Pastor Joe Heinrichs continues our series Chasing Your Dream in Nehemiah 11 - 13. Pastor Joe Heinrichs continues our series Chasing Your Dream. 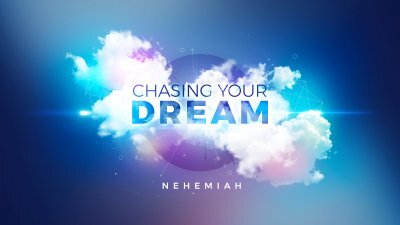 Pastor Joe Heinrichs continues our series Chasing Your Dream in Nehemiah 3.